Its so retro yet fresh! that organ is amazing, the last thing you'd expect on a shoegaze moment like this one. 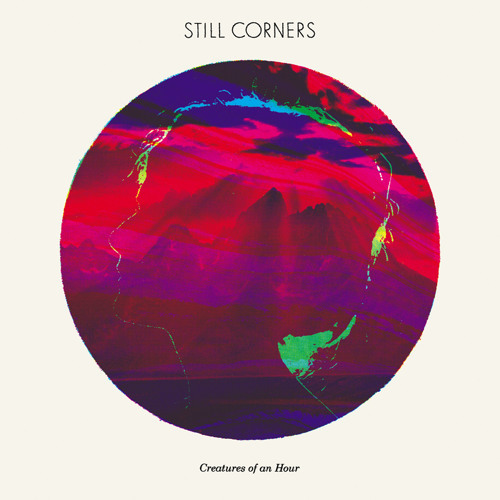 I like Still corners, this song has some trace of the jesus and mary chain, pretty cool. Yes!!! So glad subpop is putting this out! It's sad to have lost Trish Keenan and Still Corners is no replacement, but these guys have taken up the Broadcast torch excellently! Beautiful vocal layering, subtle experimentalism, and hypnotic psychedelia! reminds me of nico and the velvet underground mixed with garbage (the band) like this. plus it has my name in the title.